Policy and Resources Committee. Leisure and Information Services Committee. Chair Direct Services Committee. Civic Board. Councillor Dennis Drewett was elected to serve as Mayor for 2018-19. Councillor Drewett has as his chosen charities: Bath Cancer Support Unit in memory of a good friend and influence his life, Susan James: Friends of Biss Meadows: Friends of the Down’s Cemetery and TCAF, as his charities. He will be raising money and awareness for the charities during the Civic Year, whilst representing the town. 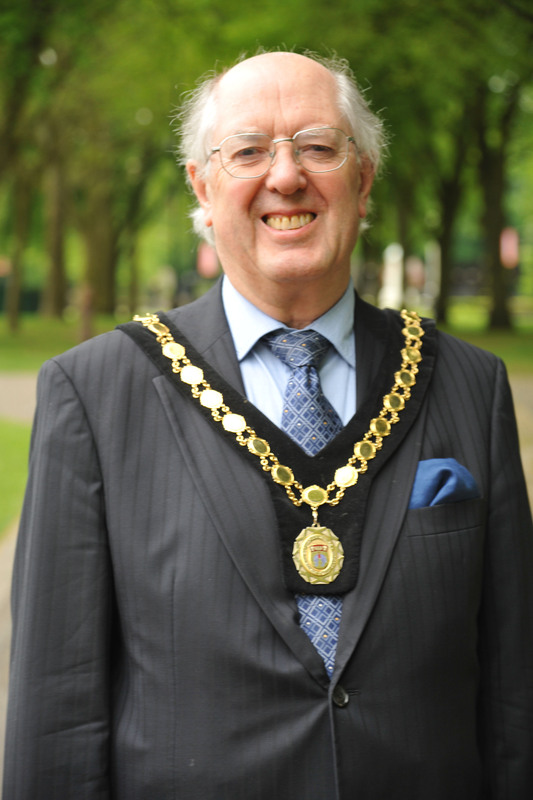 Councillor David Cavill was elected to serve as Deputy Mayor for 2018-19. Chair Policy and Resources Committee. Town Development Committee. Leisure and Information Services Committee. Direct Services Committee. Museum and Tourism Committee. Chair Clerk’s Review Panel. Chair Civic Board. Chair Risk and Audit Panel.